Quorn and Woodhouse Station is a stop along the historic Great Central Railway. It is located in Quorn, Leicestershire, U.K. These pictures were sent in by SS. 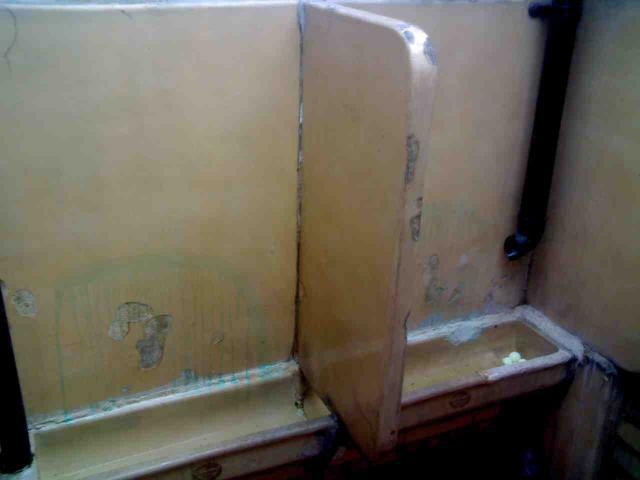 He writes: "Quorn and Woodhouse Station ... has been restored around a World War II theme, an includes this original urinal. 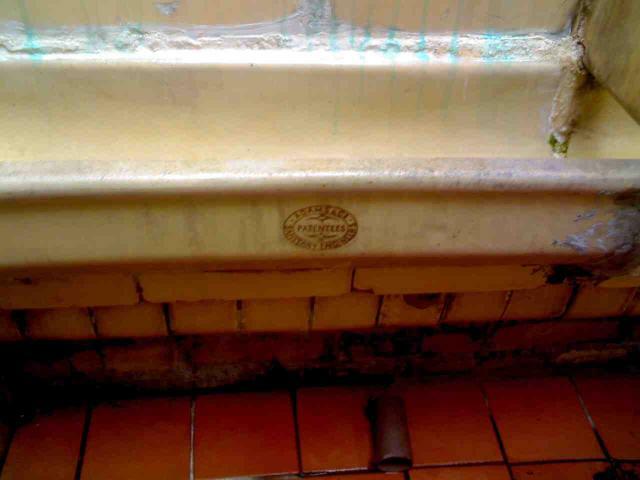 This urinal has probably been used by royalty as, in the early years of the 20th century, members of the Royal Family often caught trains to this station to join the local hunt."